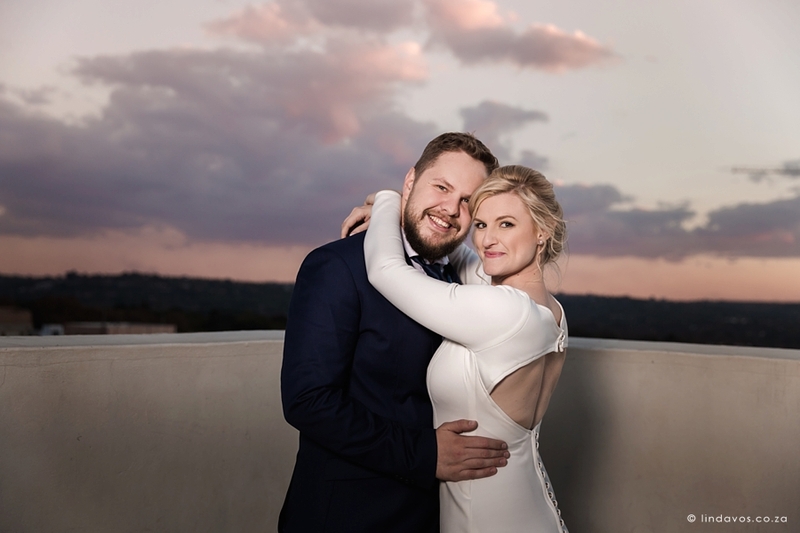 Strauss & Shanei’s wedding ended my summer season with a bang – what an incredible couple to work with! 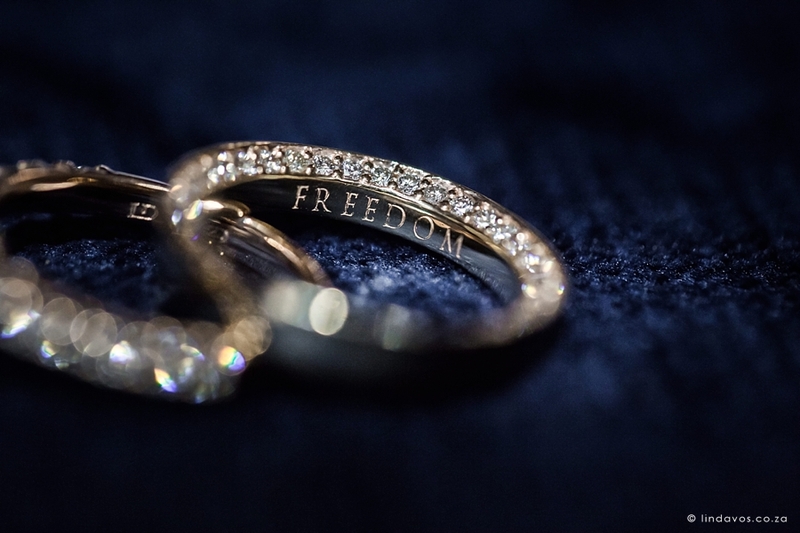 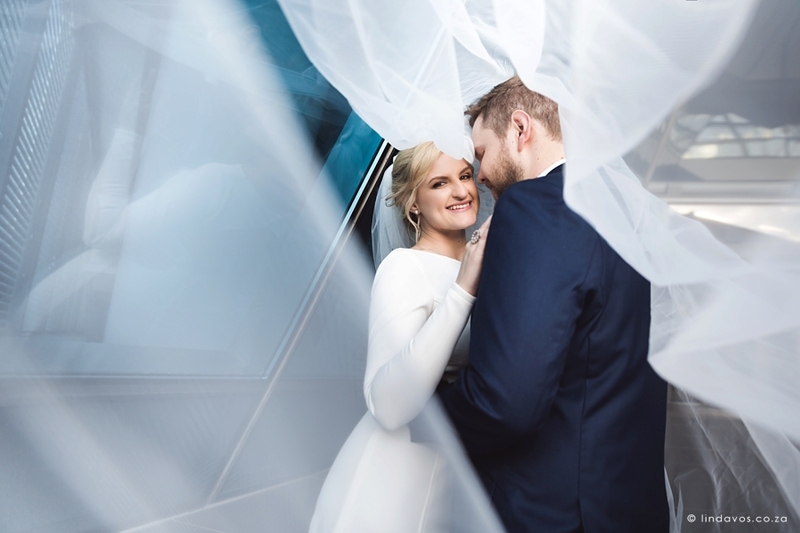 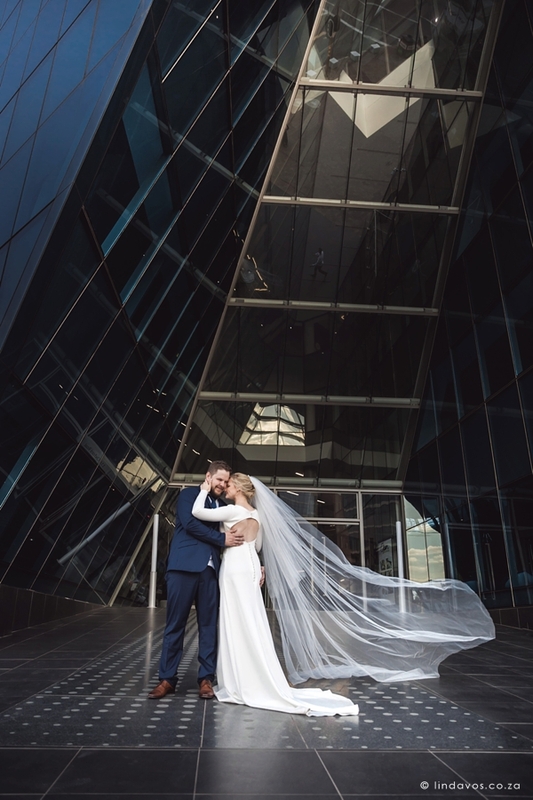 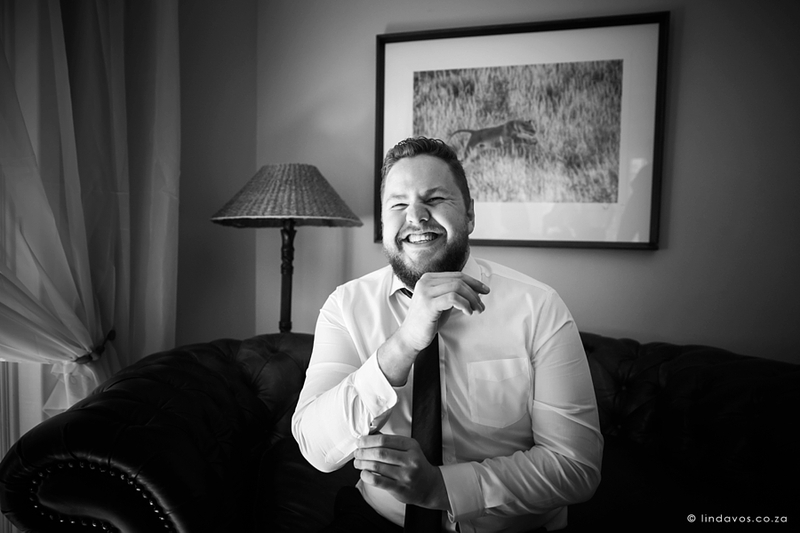 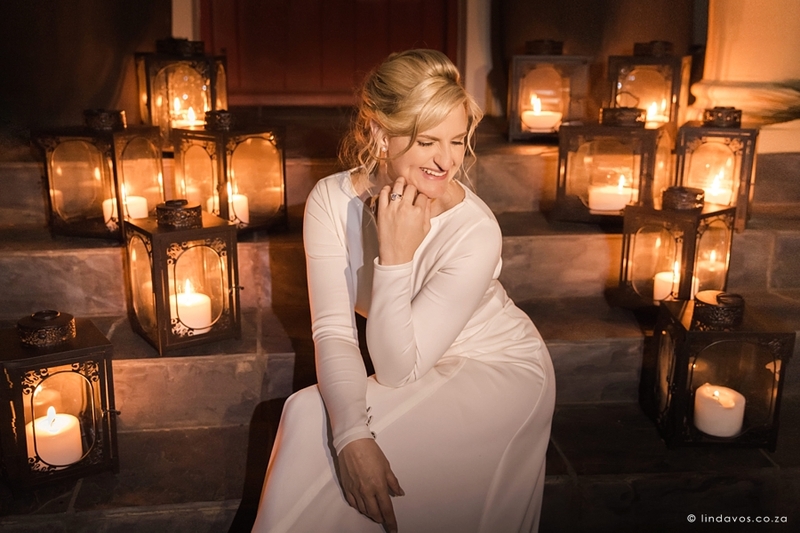 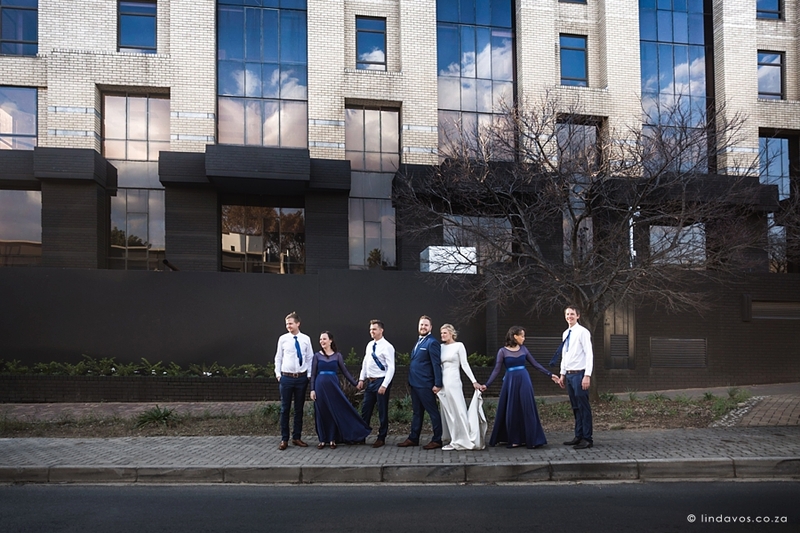 It often happens that I don’t get to meet some of my clients beforehand due to distance and schedules but I felt at home the moment I walked in the night before the wedding. 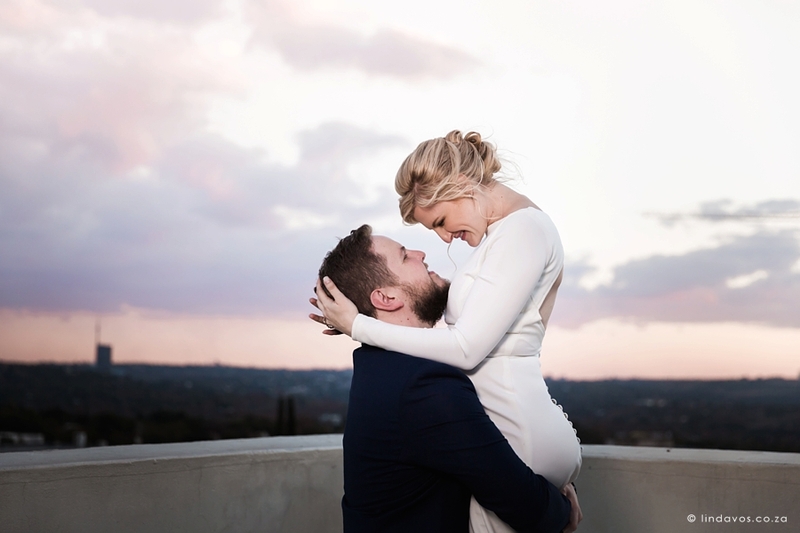 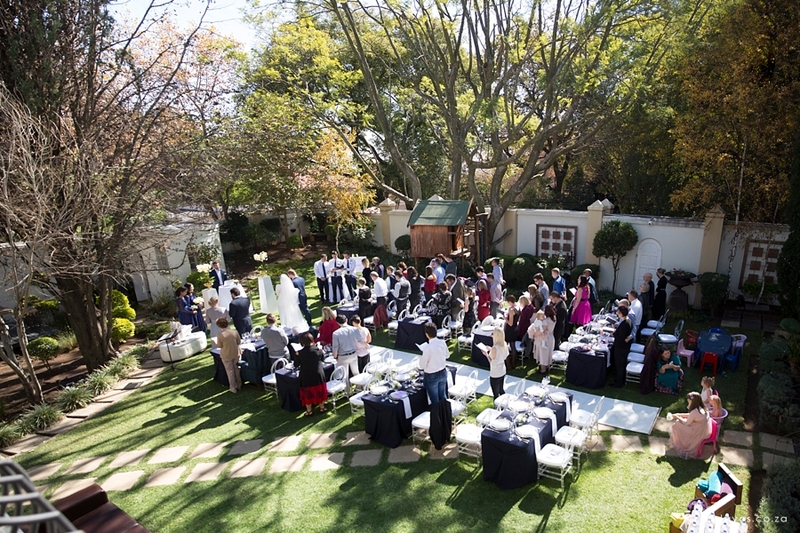 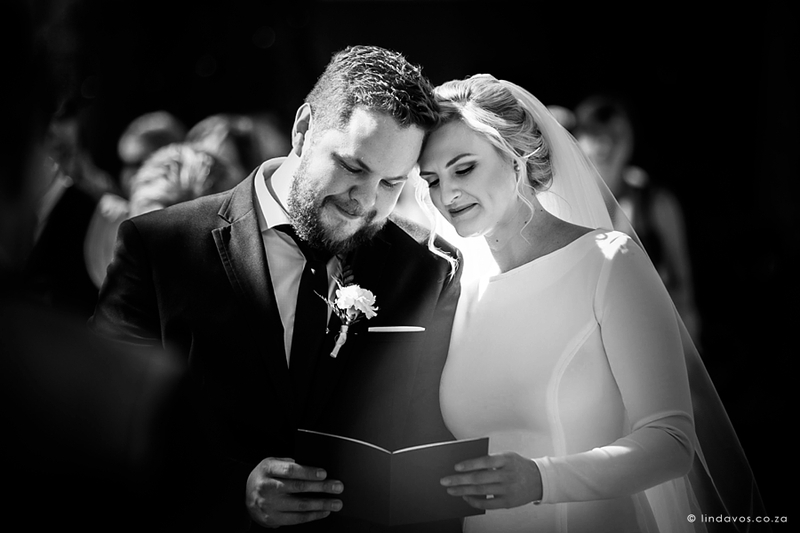 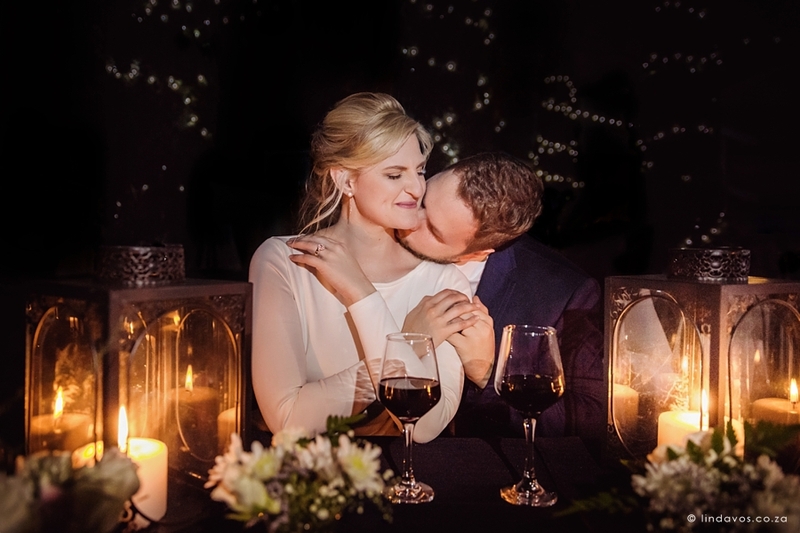 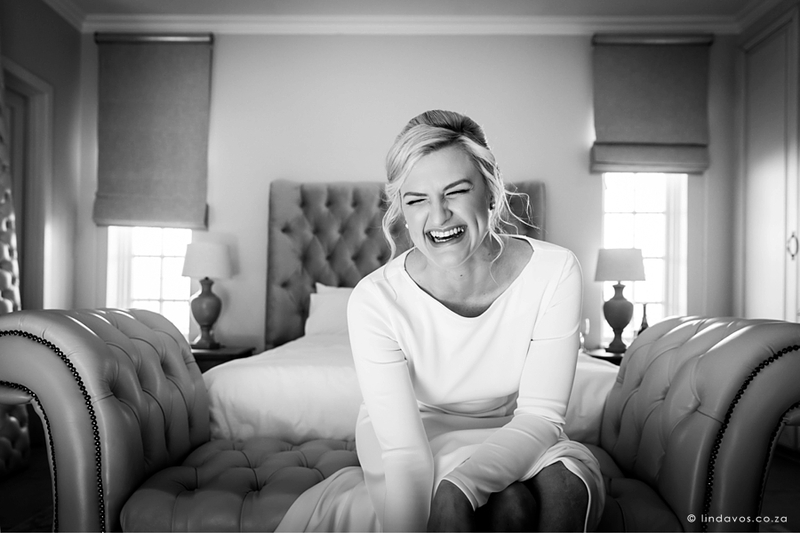 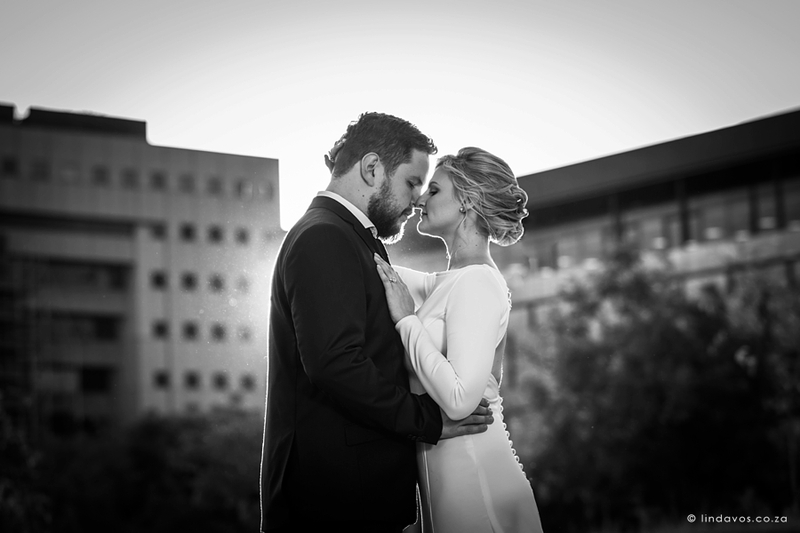 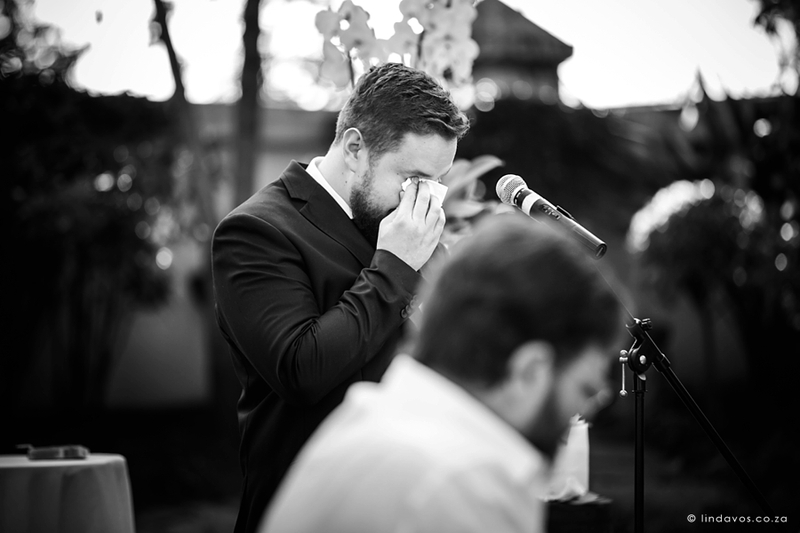 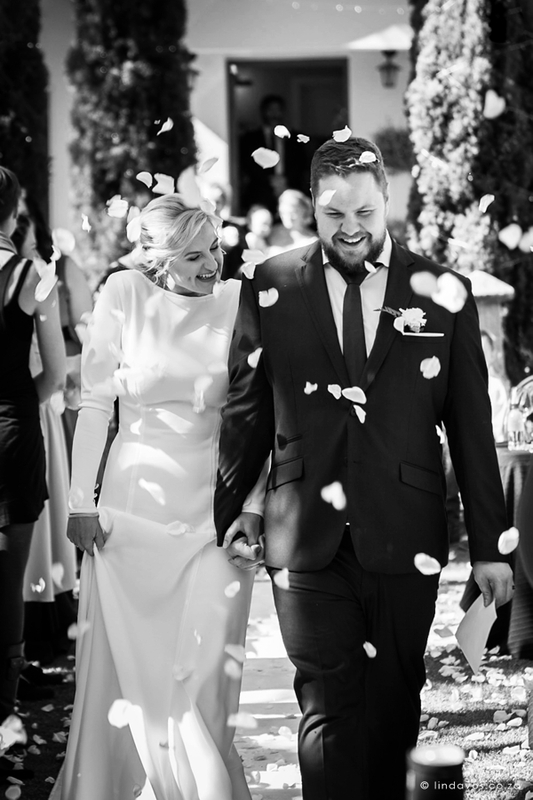 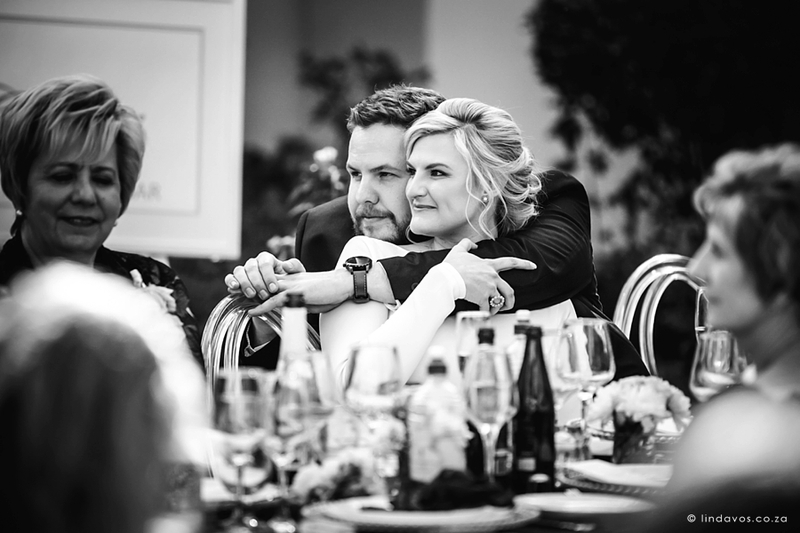 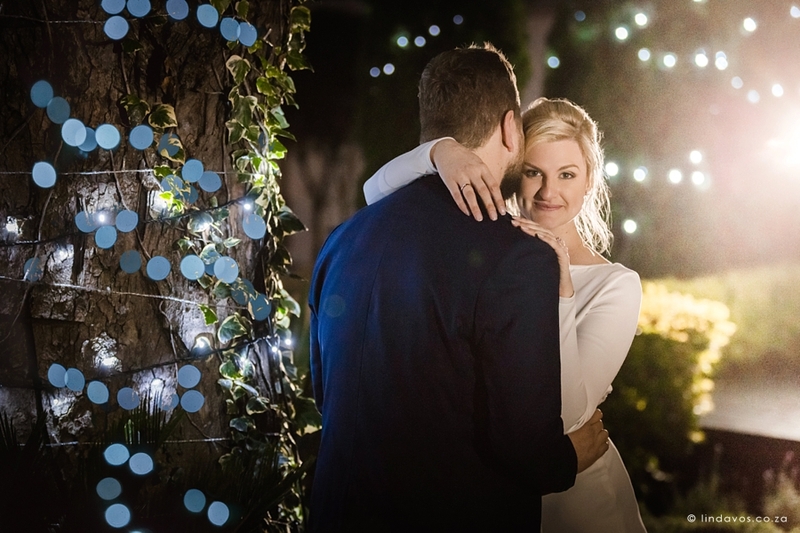 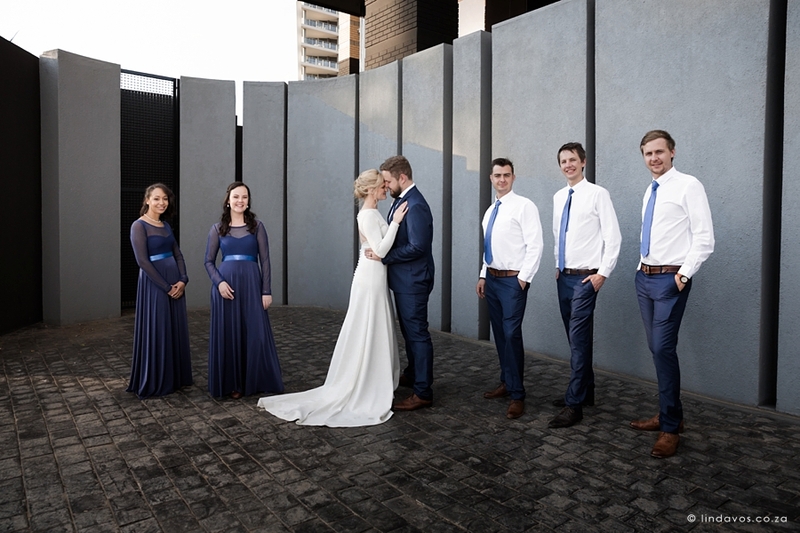 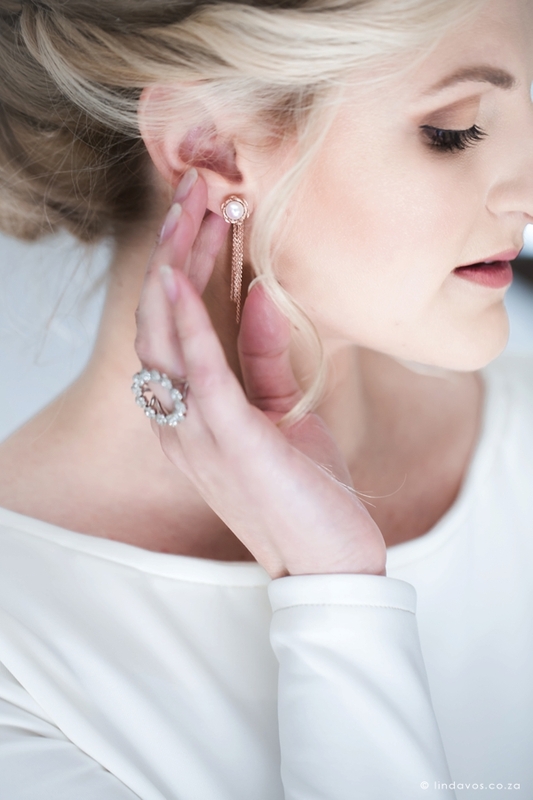 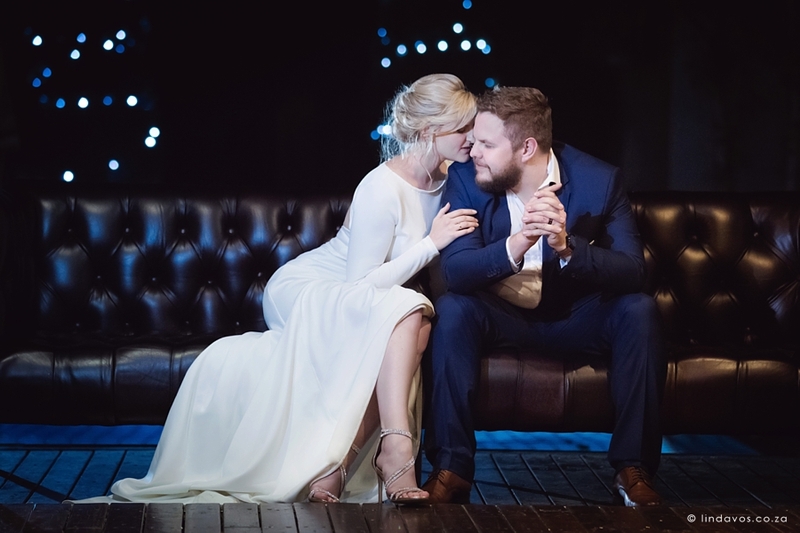 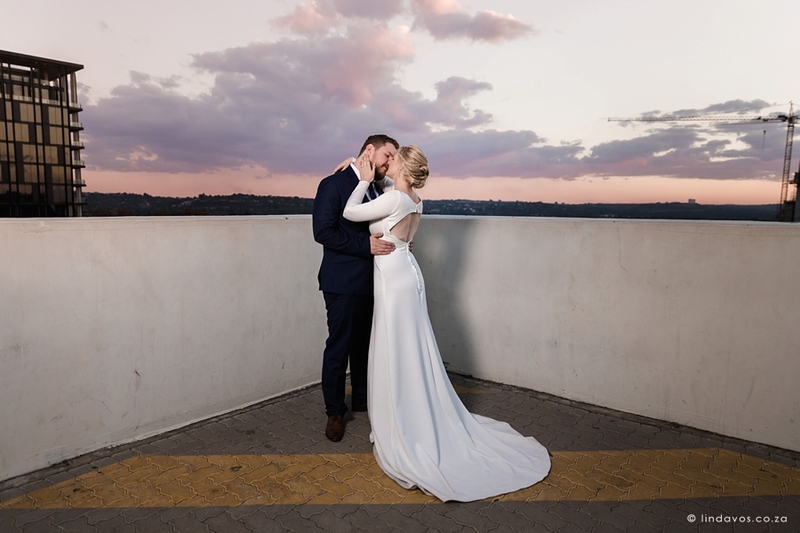 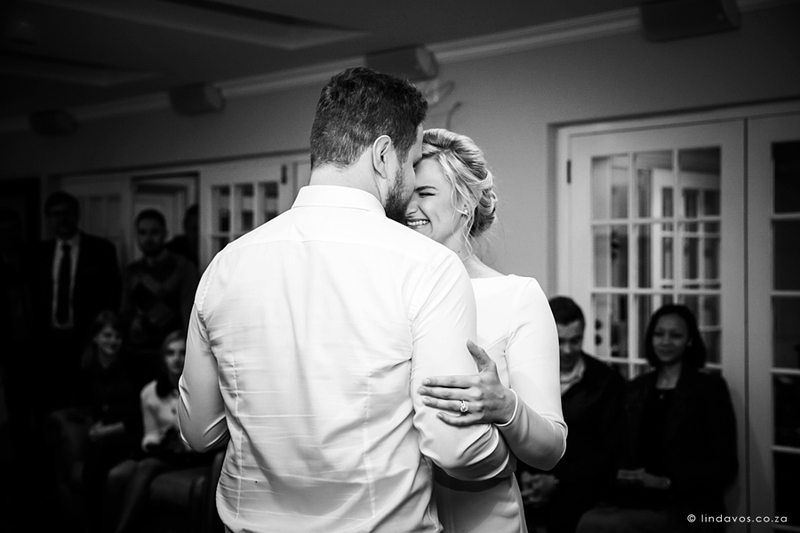 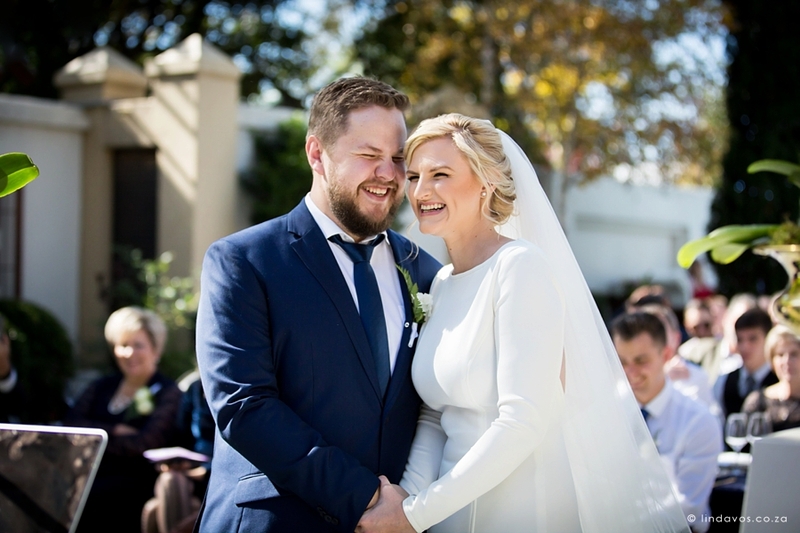 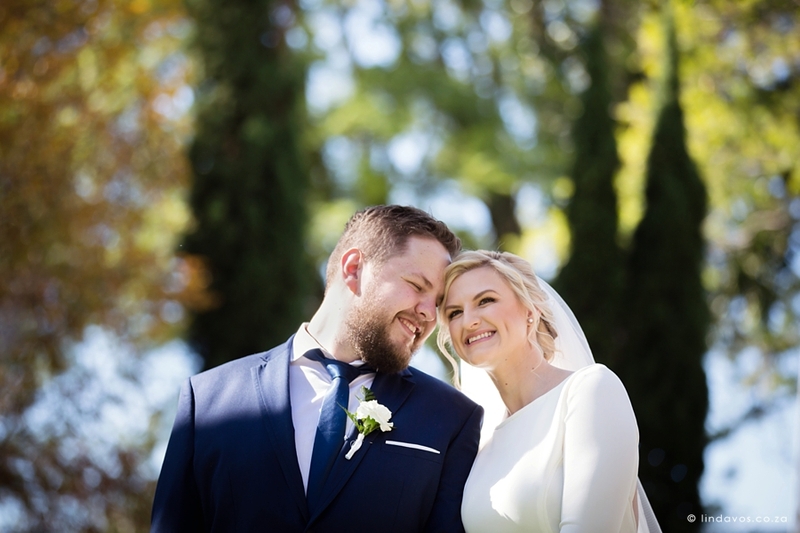 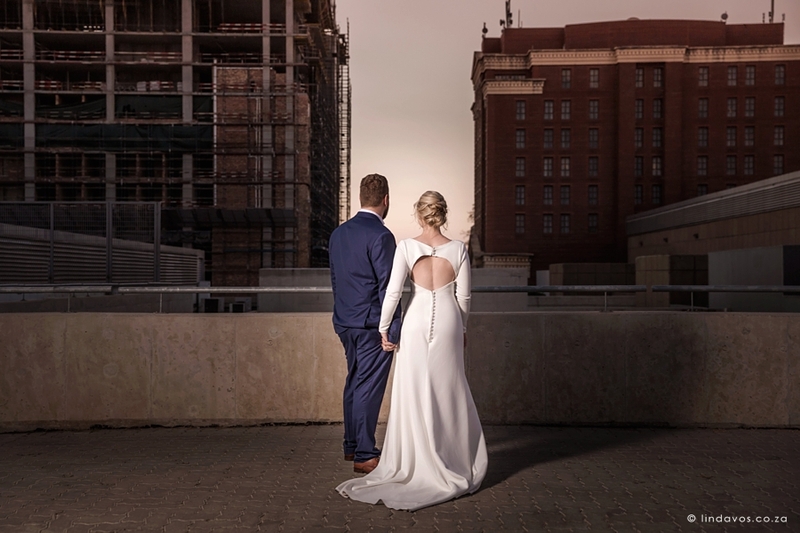 Their very intimate garden wedding was held at the showroom, home of Born Furniture in Parktown North. 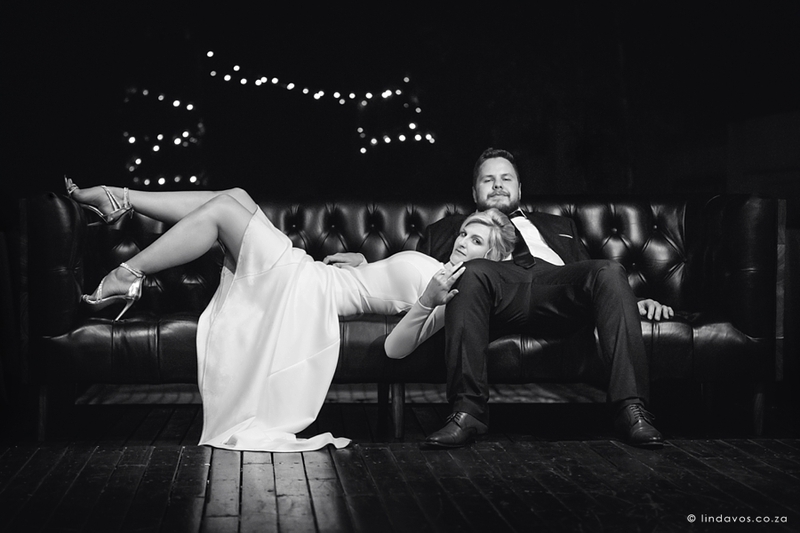 Yes, that luxurious chesterfield leather couch is for sale! 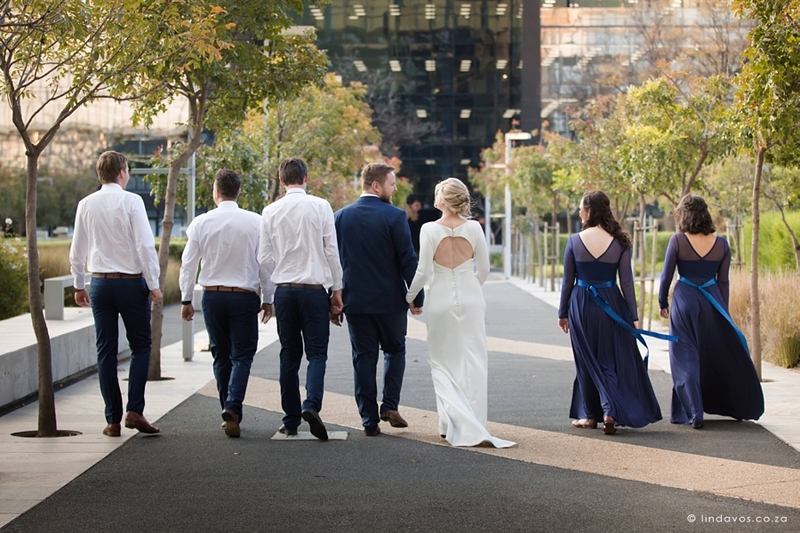 Shanei looked incredible in a minimalist long sleeved dress from Jacqui’s designs, perfect for an autumn wedding. 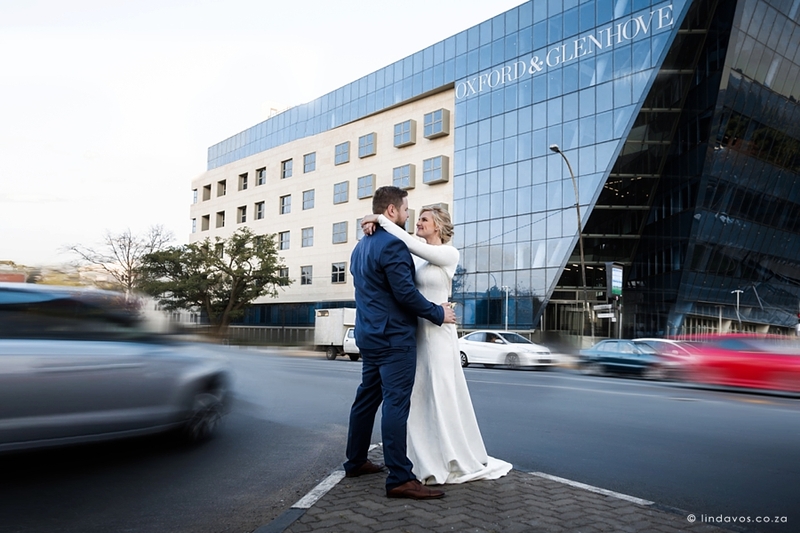 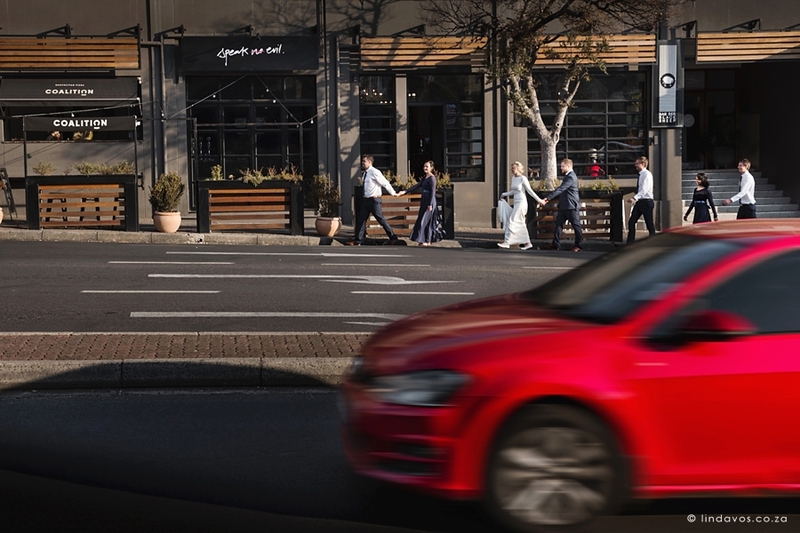 We had a lot of fun driving around the entire entourage in Johannesburg to get these urban photos. 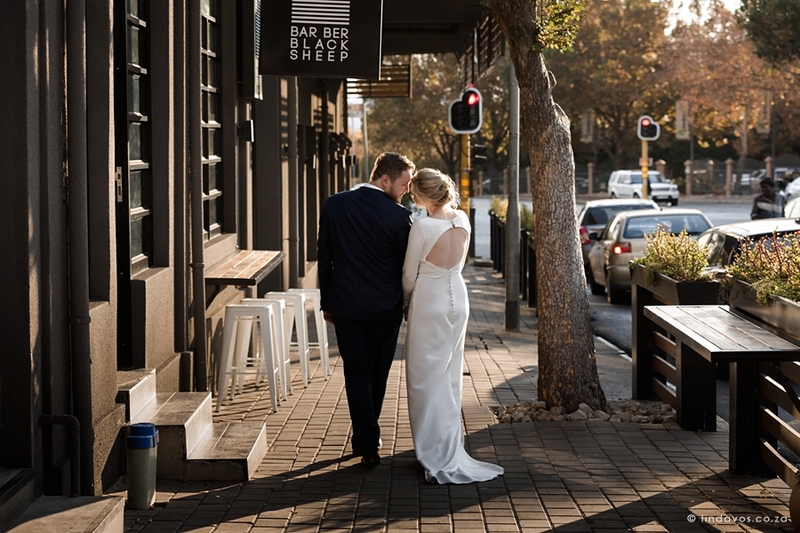 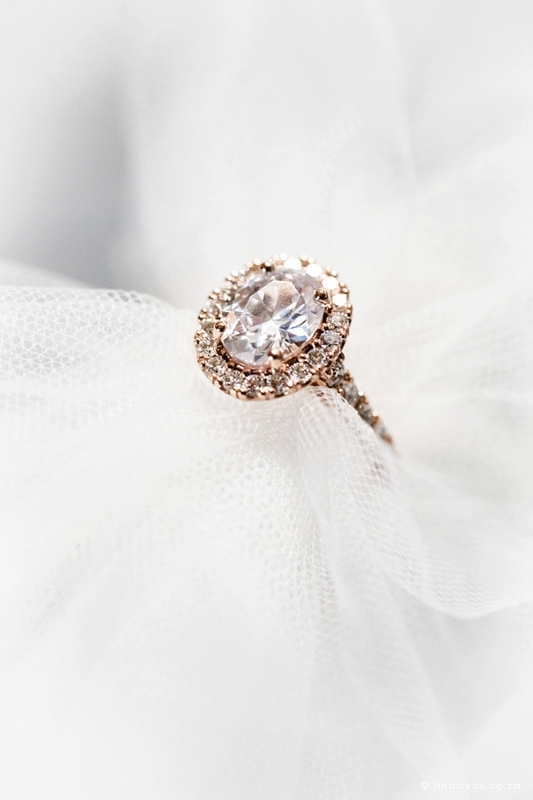 Congratulations Strauss & Shanei! 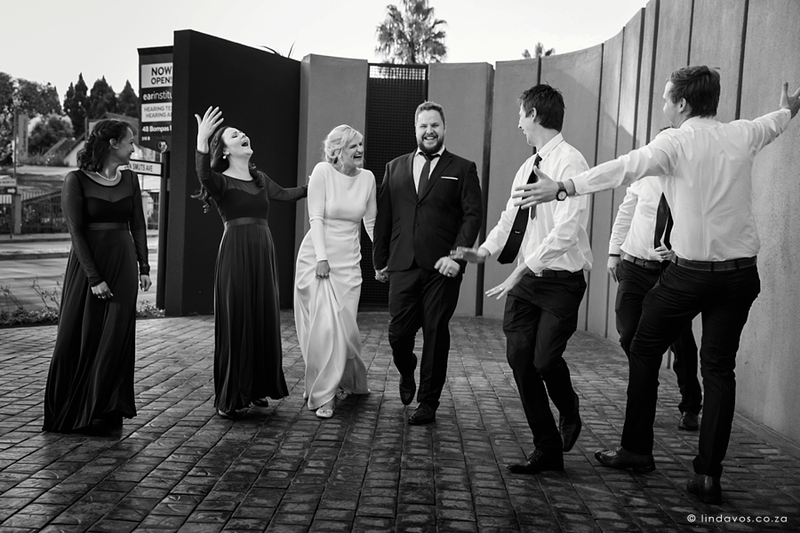 What a pleasure to work with everyone at this wedding.